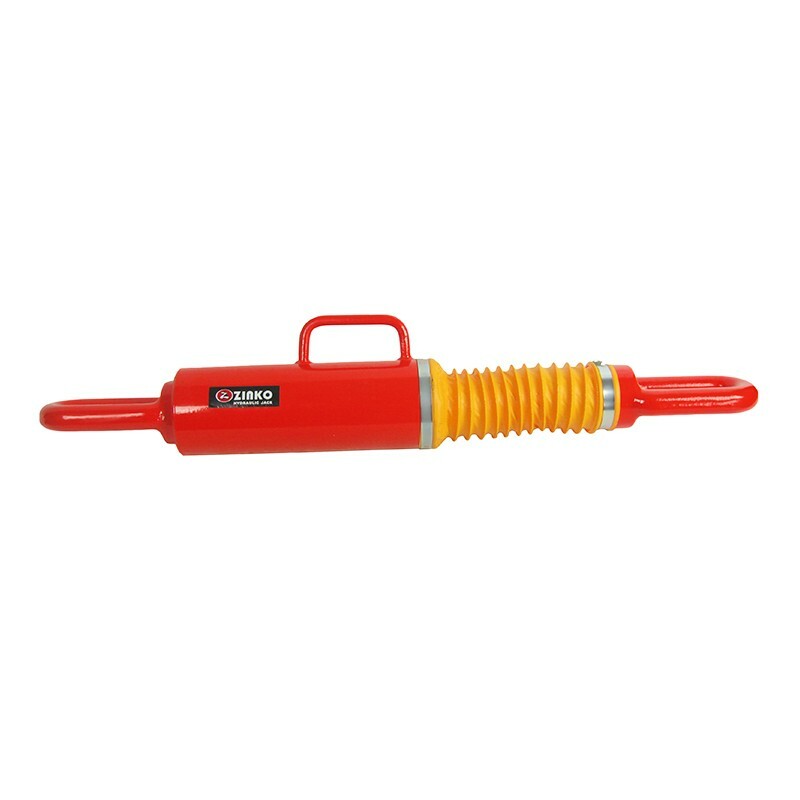 The pulling jack is ideal for drawing heavy objects, positioning structures, welding, or lifting heavy loads. 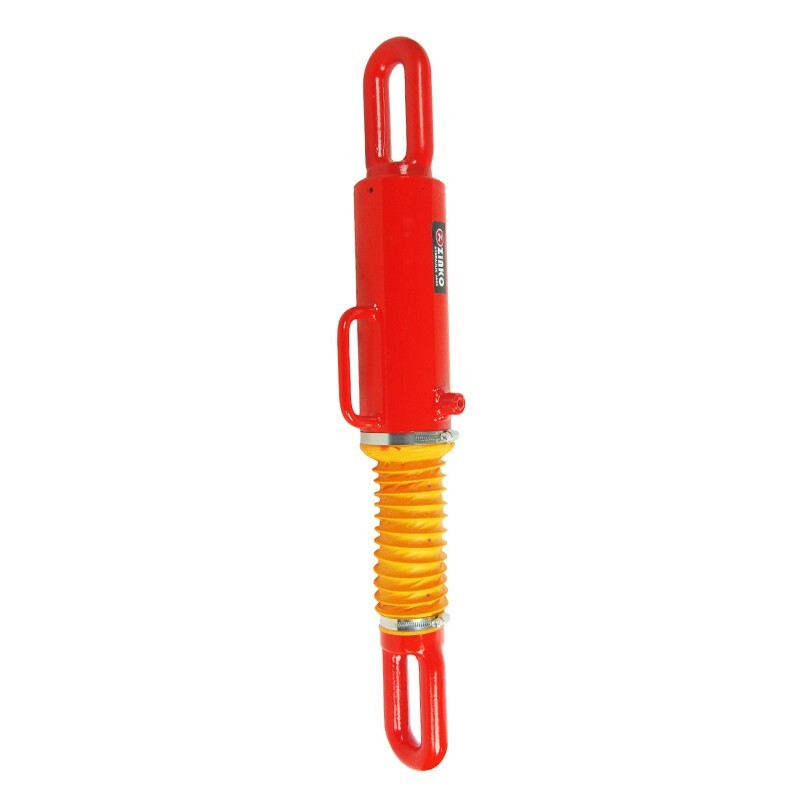 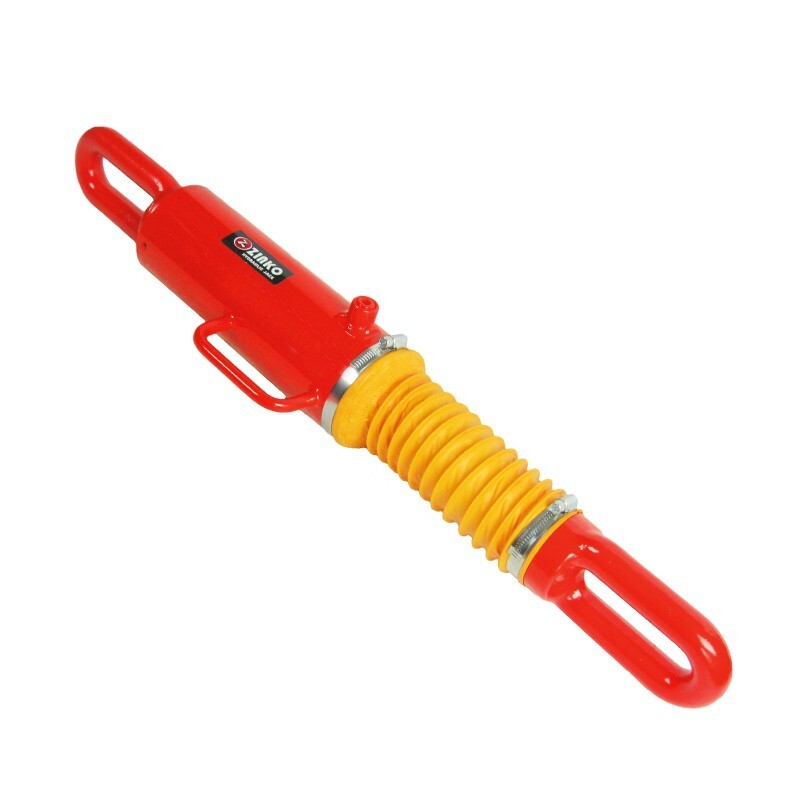 The ZPR & ZPL Series hydraulic pulling jack is designed for use with single acting pumps. 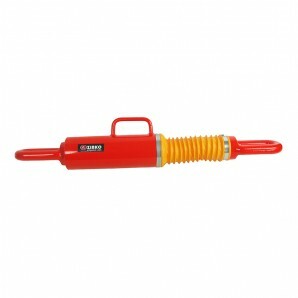 The remote operation makes setting direction easier, and is ideal for use in a limited clearance area.